The Indian component maker, JBM has acquired Linde-Wiemann and thus, drastically surged its revenue. The Indian auto-component maker, Jay Bharat Maruti (JBM) has procured a Germany-based auto supplier Linde-Wiemann. This acquisition has incremented JBM's revenue manifold, currently amounting to $2.2 billion (INR 15,625 crore). The newly established synergy would facilitate JBM in multiple ways, pertaining to components, global customers and technologies. The revenue of JBM prior to the acquisition amounts to be $1.5 billion and post-acquisition is plus $700 million over the existing revenue of $1.5 billion. 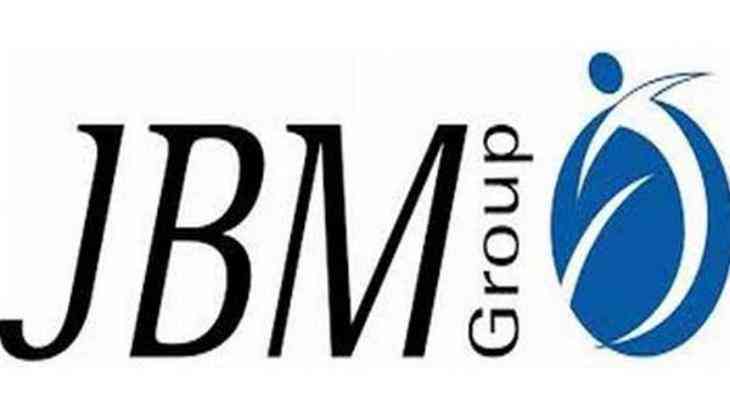 The acquisition is recognized as the biggest acquisition of JBM group so far. The acquisition was primarily handled by JBMs subsidiary, Neel Metal Products Ltd.
Nishant Arya, Executive chairman at JBM and Chairman at Linde-Wiemann, apprised, This business activity is a strategic fit perfectly in sync with our existing scope of operations solutions and will also further consolidate our global footprint... We are looking forward to leveraging L+Ws experience in Europe coupled with our expertise in the auto component domain, as reported by the Indian daily newspaper, The Economic Times. In essence, the Germany-based company, Linde-Wiemann renders safety and structural components to the automobile makers worldwide, including BMW, Volkswagen, Skoda, Ford and Porsche.